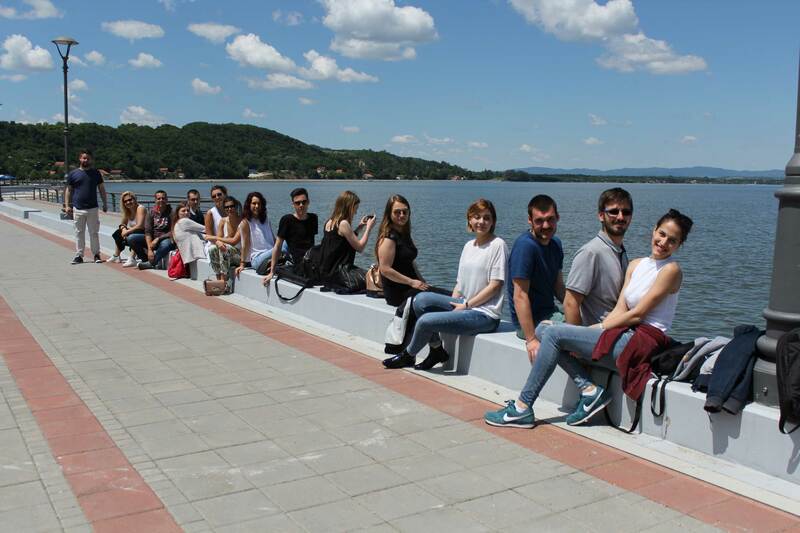 On May 29, 2017, seventeen students and three project partner´s members (Prof. Dr. Aleksandra Đukić, Prof. Dr. Aleksandra Stupar and Branislav Antonić) from the Faculty of Architecture in Belgrade, Serbia, had the second one-day trip in the form of an on-site research and workshop with local community in Golubac, Serbia. 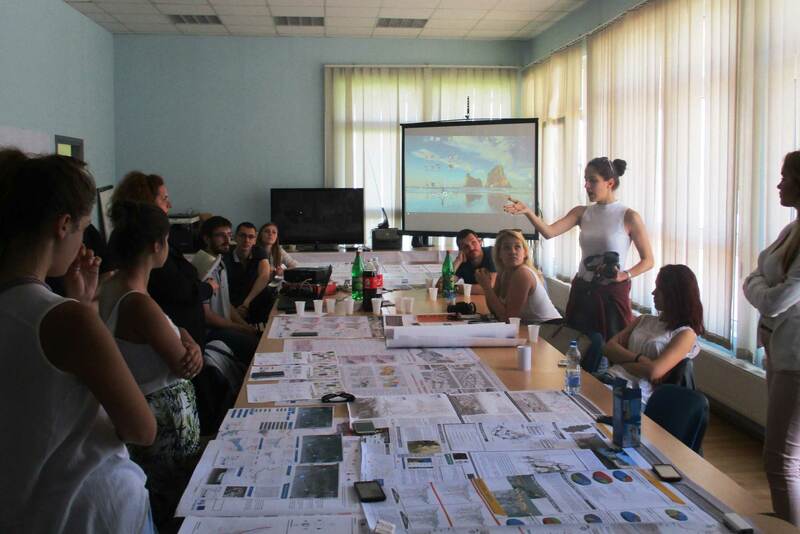 The main aim of this trip was the presentation of students’ work at the course “Methodology of Urban design”, carried by Prof. Dr. Aleksandra Đukić. 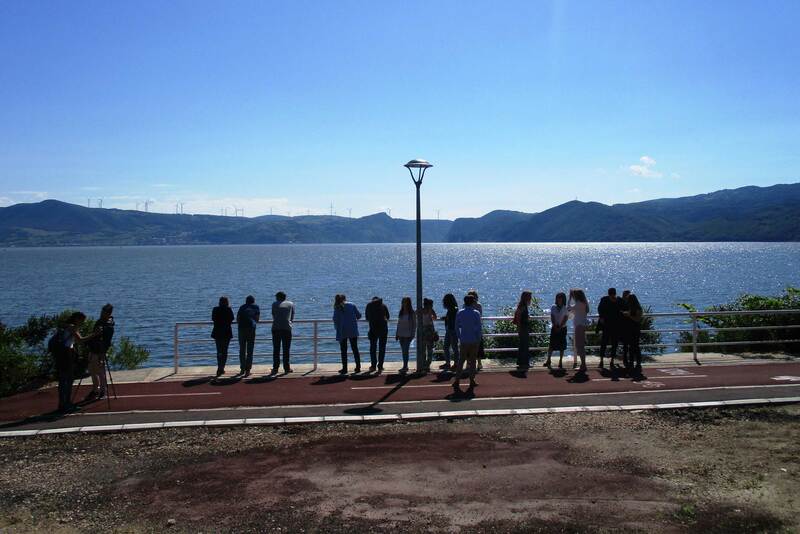 The research polygon for this course is the town Golubac with the nearby Golubac Fortress and surrounding villages. 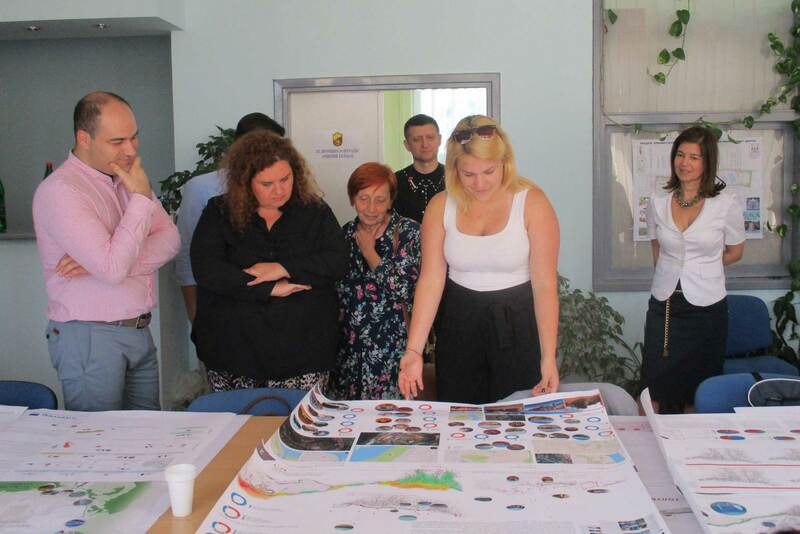 Student works were presented to local experts with competence in relevant fields: tourism (Jelena Petrović) and international and regional cooperation (Saša Bogićević). Special guests were Prof. Iskra Maksimović, the CEO of “Golubački grad” (“Golubac Fortress”) public enterprise, and Ivan Nišlić, a representative of ASP Smederevo. 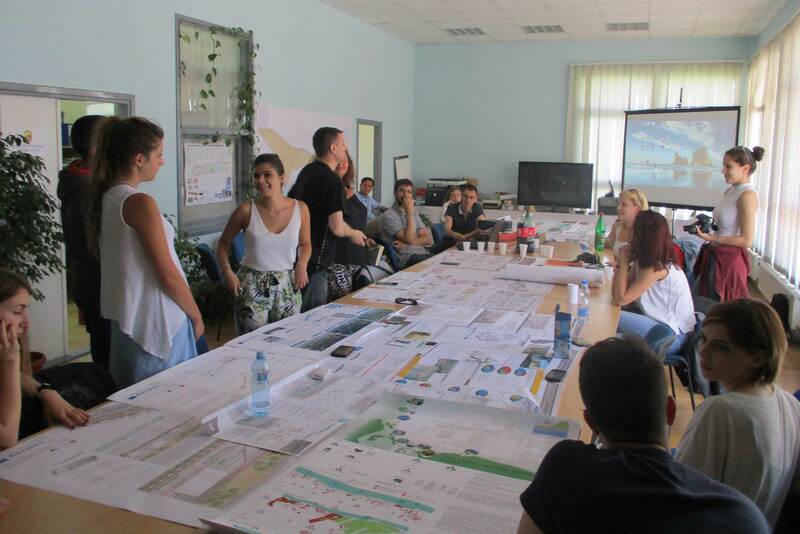 The presentation of students opened fruitful discussion regarding new ideas, approaches and solutions how to revive and redesign the centre of Golubac town. 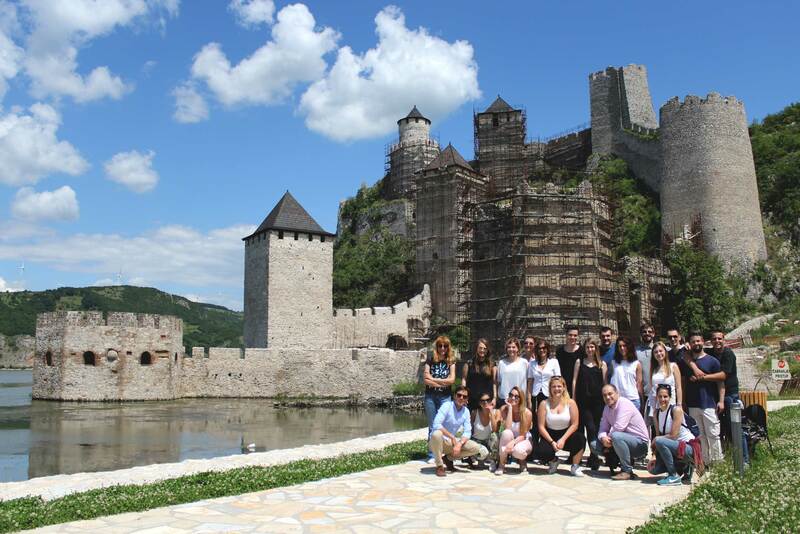 The second programme in the trip was the on-site research of visual quality of the town and the fortress. The intention of this programme is to make the best images for prospective postcards and other promotional material, to facilitate local tourism. Aside the main programmes, project and associated partners had the first meeting regarding the preparations for DANUrB international workshop in Golubac in October 2017. This project is co-funded by European Union funds (ERDF and IPA).